Chip and Joanna Gaines help adventurous first-time homebuyers save one of only two authentic original shotgun style houses still standing in the Waco area. 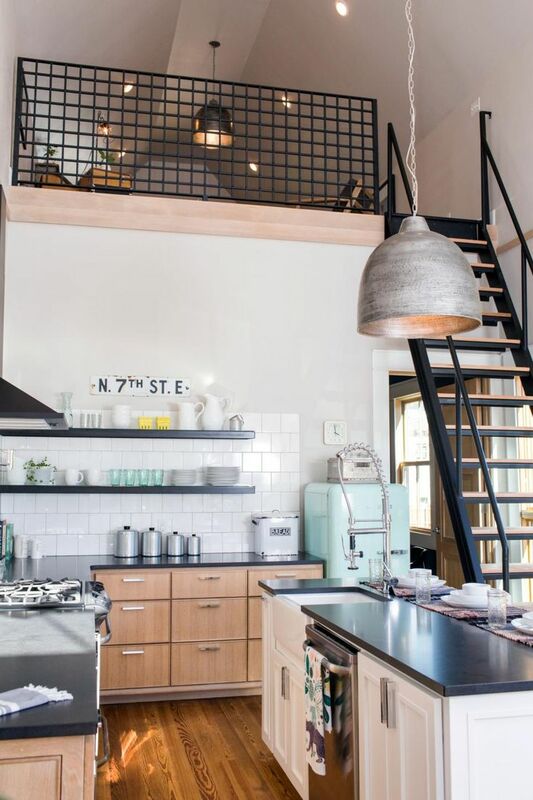 In the end, they transform this vintage find into an amazing space with imaginative design, but rescuing and restoring the tiny 700-square-foot home turned out to be an epic adventure. From the experts at HGTV.com. This entry was posted in Tiny Homes on September 30, 2016 by admin.